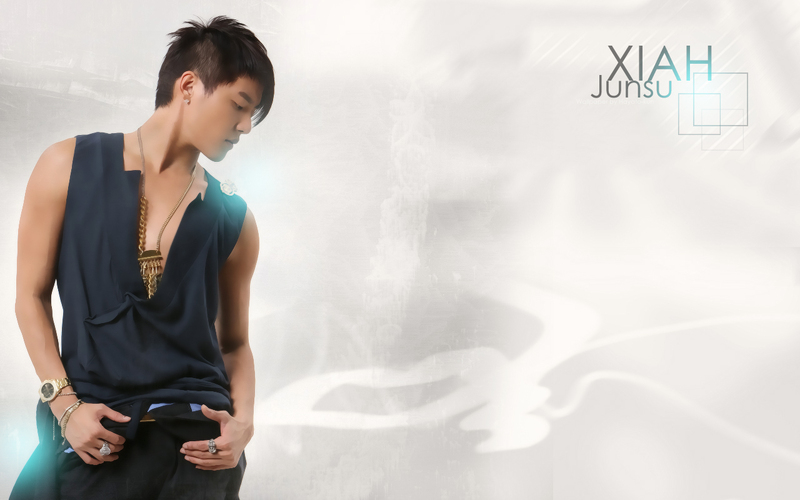 Wallpaper of Xiah/Junsu from TVXQ. Well he looks handsome! Who's he?